Cultivating cannabis is itself a back-breaking task, needing the right knowledge, method, and technique, as well as the right attitude from seedling to harvesting. We all are well aware of marijuana’s health benefits and other uses. Marijuana is one of those crops which is mostly cultivated in indoor grow rooms, under human-made environmental conditions. 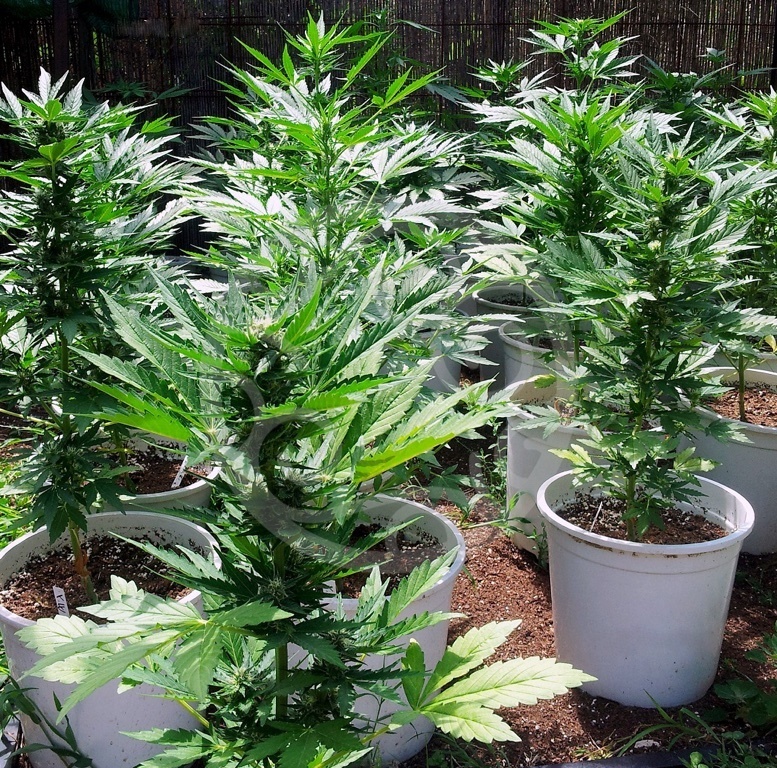 But what are the best autoflowering strains for outdoor growing? 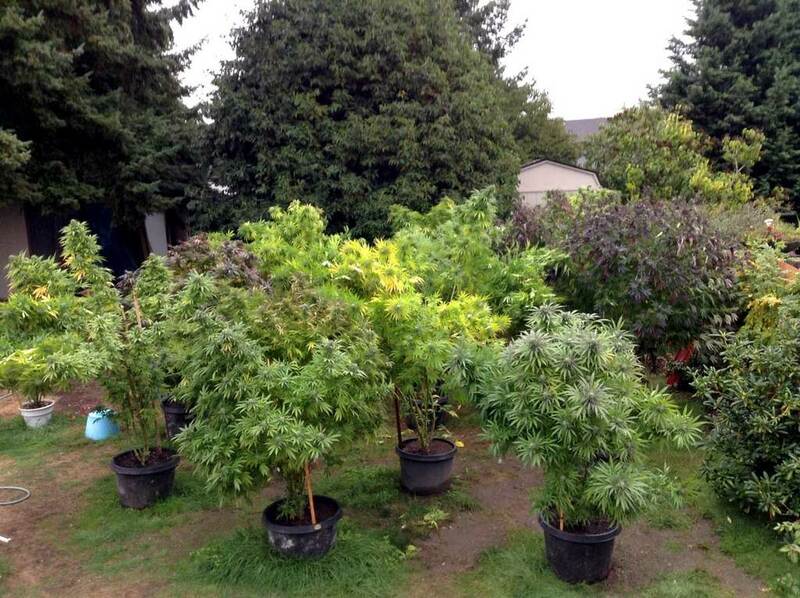 In the past, outdoor growing of marijuana is thought to be risky. There are many reasons why cannabis strains are grown indoors, and the main reason is that marijuana is not yet fully legalized and possession is a punishable offense too. To hide it, from cops and surveillance, cannabis growers tend to raise marijuana in indoor grow rooms. However, to meet the right temperature, humidity, light, and other requirements of their natural environment, indoor cultivation as needs a perfect execution and monitoring. Many hybrids were also germinated to maintain the best final product after yielding indoor cannabis strain. Now the time has changed, as marijuana cropping and consuming is legalized in many parts of the world, so there is no fear of growing and harvesting. Like other crops, cannabis cultivation is also good in the natural environment rather than in artificially created one. There are few marijuana breeds which are best for indoor grow rooms, and some are even the best autoflowering strains for outdoor growing sessions. If there are merits and demerits for indoor cannabis cultivation, outdoor growing also have it. In fact, it is recommended especially for beginners to grow cannabis plants outdoors, because it is easy to maintain and monitor. Before growing any strain, growers need to understand which cannabis strain to breed to know that is suited best to the available climatic condition in the area. Using a marijuana plant breed which is not suitable according to the environment will flash off all your hard work on the side or will bear unhealthy plants. Aside from getting the best strain, cultivators also need to check the season and the location, as these two aspects also play a vital role in the final verdict of cannabis. There are various strain breeds which are more suited to high latitudes, or some are good to yield in the northern hemisphere of the earth. The location depicts how far or near you are from the central line, that is equator. The difference of climate, soil, seasons, temperature, humidity, light and other environmental components impacts a lot of outdoor cannabis growing. However, those who are settled in subtropical regions of the planet have a wide choice to nurture marijuana strains. Autoflowering cannabis never needs a regular season to grow. Hence they are adaptive varieties which are recommended to cultivate outdoors. The adaptative autoflowering characteristics help in the fast growth of the cannabis plants in outer locations. These are mostly preferred in various parts of Northern Europe among native cannabis farmers. However, in Southern Europe, auto-flowering and semi-autoflowering breeds are now getting popular, earning and gaining more profit with early harvest season. It is commonly observed that auto-flowering cannabis strains produce 20 to 60 grams of excellent quality flowers and buds per plant. Although this might not be an enormous amount but it still is a profitable source to gross a whole year round. The reliable quality of spliff seeds of auto-flowering variety holds of Dutch coffeeshop paradigm breeds such as AK Automatic, Dutch Blue Automatic, Spliff Cheese Automatic, Dutch Automatic, Medical Kuch Automatic, and White Widow Automatic. Semi flowering or semi-autoflowering classics hold a format of vegetative phase and are dependent upon season to flourish in blooming period. These strains enter flowering period quite earlier than other regular varieties of marijuana. One of the speedy semi-auto flowering variety is Gold Rush Outdoor. It takes just a few months to develop buds and flowers, as ends with potent productivity in the early beginning of the September. These spliff strains are even considered as most productive outdoor species that are good at yielding over 400 grams per plant effortlessly. To crop such varieties is good because of they compatible with climatic conditions. Semi-auto-flowering varieties that suit any climate are Fast Bud Outdoor, Sweet ‘N Sour Outdoor and Gold Rush Outdoor and more. This is one of the most widely chosen cannabis variety, which is a medical strain holding more percentage of indica and less of sativa. This cannabis strain is bountiful in cannabidiol or CBD. This herb is good for treating insomnia pain and other depressing issues. This cannabis species is a refined form of sativa variety. 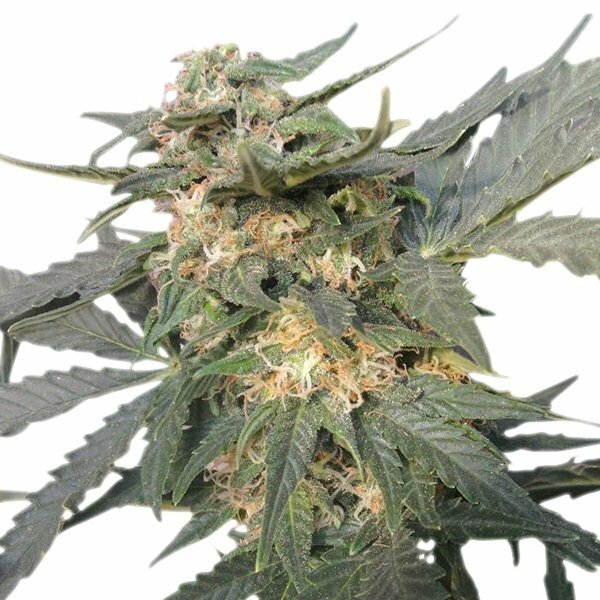 Amnesia Haze Automatic drug contains the high percentage of THC (tetrahydrocannabinol) which is one of the classic cannabis to produce high. This is mostly preferred to be used in recreational activities rather than as in medical purpose. Its high euphoric and uplifting is consumed as a regular reliever to stress, anxiety, and depression. This sativa ancestor species is known to produce 40 to 150 gms of fresh sweet buds in short span of about three months. 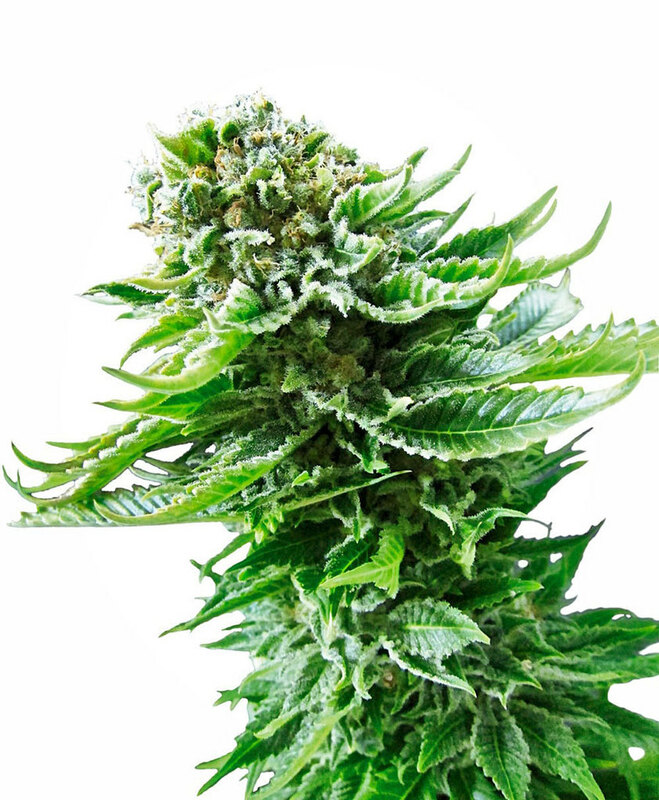 This marijuana herb is well known to produce best quality seeds for growers on small farms. These cannabis strains maintain a height of 60 centimeters or under two feet. This breed holds the more potent amount of indica but enough of sativa too. Despite sativa background in many strains, this cannabis variety is a purely indica. This is also well known to provide best marijuana seeds which are suitable for the medical purpose. These are even good for indoor cultivations and yield. Royal Haze Automatic holds the abundant amount of sativa. This cannabis plant lacks in growing seasons, as takes more span to become long. This marijuana breed is a small species that consider the height of not more than a meter or under 2-3 feet in harvesting period. It is known to make mood swings as contains 180 grams of THC content. When it comes to choosing the best autoflowering strains for outdoor growing, it is important to know what you can and cannot do. 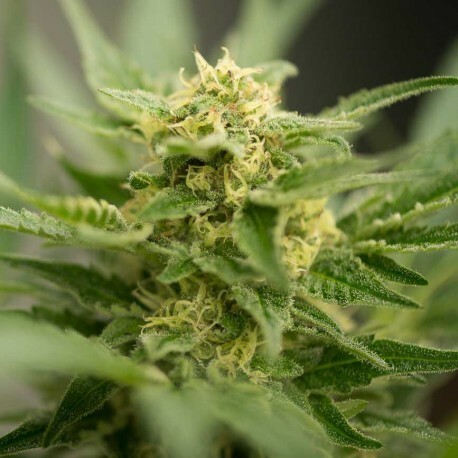 Generally, these strains are adaptive and can withstand harsh environmental conditions without significantly affecting quality and amount of yield.